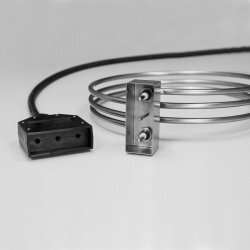 This new Blichmann Engineering™ innovation redefines electric heating. Unrivaled performance, speed, and simplicity. 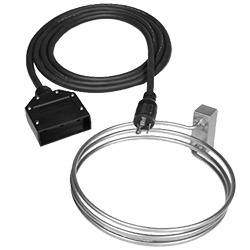 Just plug in a BoilCoil™ immersion heater for immediate, high efficiency heat. 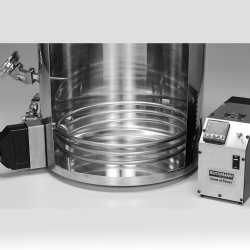 Ideal for indoor brewing and a perfect companion for your BoilerMaker™G2brew kettle.